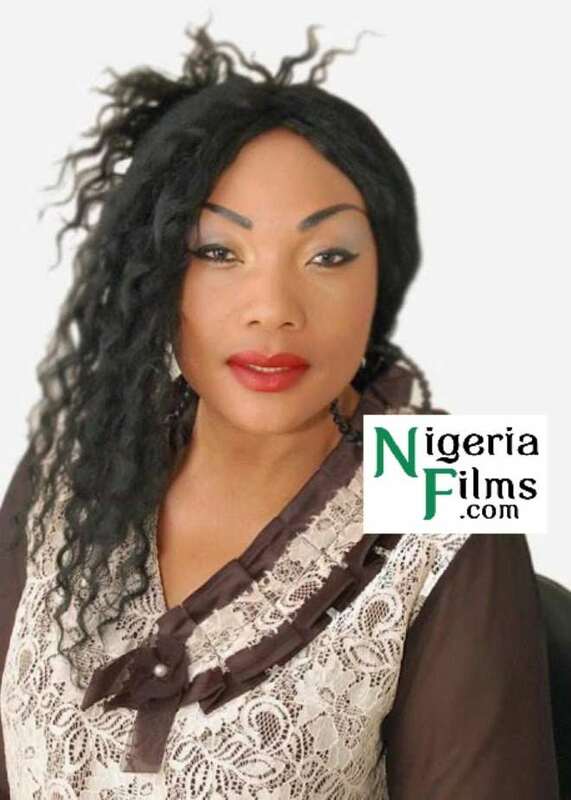 The Nollywood actress turned pastor, Eucharia Anunobi is a reputable woman in Nigeria who is known by all and sundry. The single mother is at the moment praying fervently for a partner. She recently confessed that she didn't have a love life and she wishe she could have one very soon. "I don't have a love life. When I say I don't have a love life, that does not mean people are not chasing me. Good of course, people are chasing me alright, but, if in the sense of trying to have what you call boyfriend, no. I am not doing that, but I rather would say what I am praying for, is for a partner who will become my husband. I hope he will come as soon as possible. But before then, I am not getting derailed because my bible is keeping me very busy. It puts me on my toes. I know that there are temptations in life, here and there. So, I am saying that in the not-too-distant future my partner will emerge; and then having been single will be out of the question, but I am not worried about it. My bible is keeping me very busy with the work of the gospel, going about is keeping me busy. I know and understand and appreciate your concern, so, you help me to pray too that he that God created for me should find me soon and I should find him too." 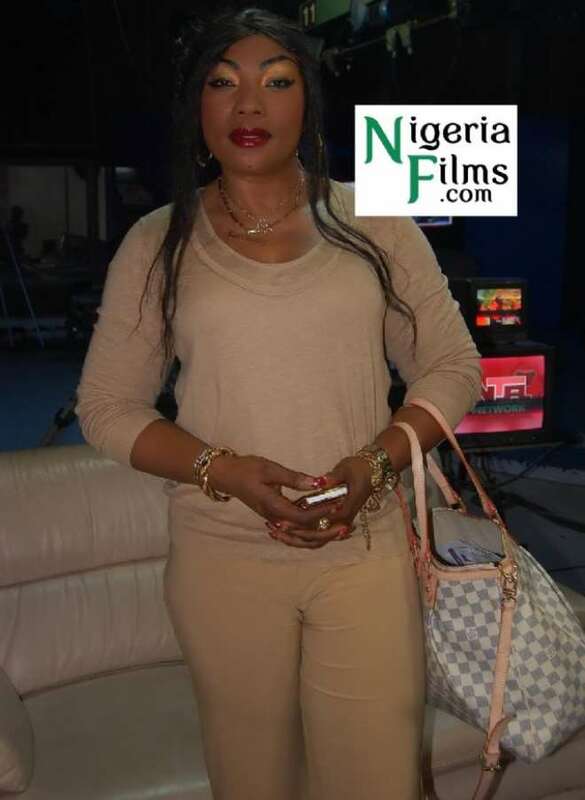 This gorgeous actress who acted in the film Glamour Girls, is not really joking about being hooked to her future husband because, according to her, a lot of temptations are coming and she doesn't want to derail from her calling. There are these insinuations that her inability to get the right man might be her main reason UK is feigning her evangelistic. In her response "No, why believe in me? Men have belief in me. They have been coming for me. Everything good is supposed to come from God. I think that would be a wrong assumption. I can find a man anyway, men are everywhere. When I got married, I still had God with me. I was not ordained when I got the first marriage. Did I not get a man when I was not ordained? So, if I get a man now that I am ordained, it will be even better because I am going to get that man in the vineyard of the Lord- a man who is refined and prepared by God. The whole joy of being ordained is being a carrier of the gospel and being an example for other people to spread the message of God, to let peace reign among men, and this is what I am here for. But if a man comes from the vineyard of God, it is well and good." Movie Producer Daniel Ademinokan Responds To Engagement News Trailing Him And Actress Stella Damasus.